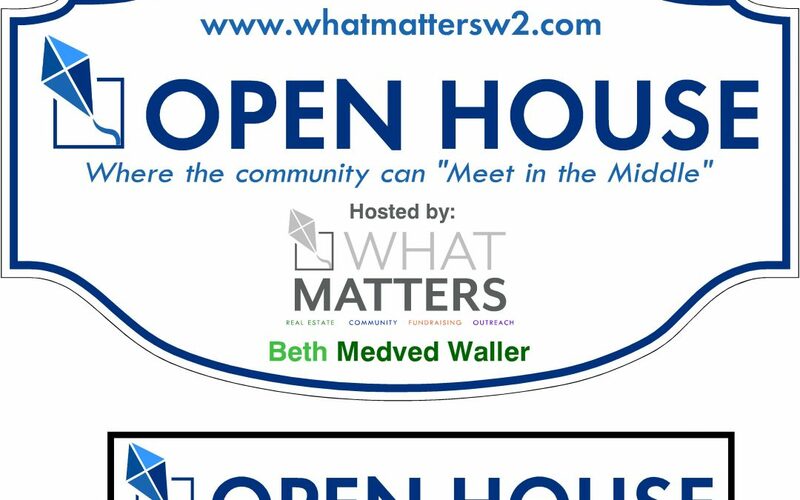 The community meeting space I host on Main Street as a WHAT MATTERS Initiative (OPEN HOUSE: Meet in the Middle) was broken into. 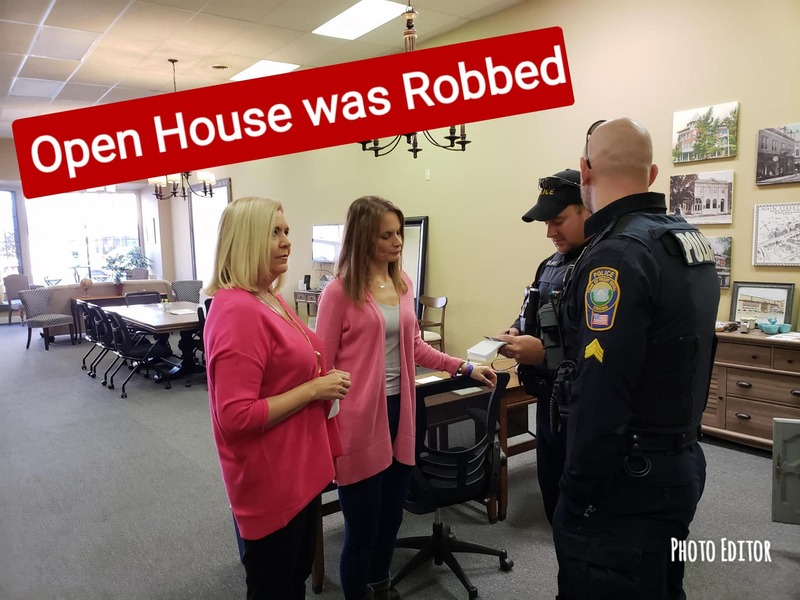 The Women’s Resource Center had a meeting this morning and entered to find the doors wide open, a printer and file cabinet vandalized, the Keurig missing and all of the wine for the networking gathering taken. The items stolen/broken were negligible, but the principle significantly hurt my heart. I work to sell enough houses to provide for my family and community and beyond, and it feels like I was slapped in the face. The space at OPEN HOUSE means so much to me because it is a meeting place for good people doing good things in our community. I go for weeks without ever stepping foot inside the building, but I feel so blessed when I think of the people coming and going having a nice place to gather. I feel so lucky that by hosting the space I get to be a very small part of the important things people are doing who use it. PS–maybe this happened so that we can be reminded that we all have a pair of rose colored glasses within reach at all times–try yours on for size and you’ll see how much better your day goes…trust me, today reminds me that they are so much better for the eyes than this blinding reality without them. Thanks for letting me “vent,” thanks to the FR Police Dept for being so responsive and to the FR Women’s Resource Center gals for being so wonderful!